Logic Interview & Freestyle w/ Peter Rosenberg on Real Late! "JAY Z's Life+Times and vitaminwater® present the next episode of the new documentary series "Where I'm From." This episode follows Staten Island actor and recording artist Tristan Wilds aka Mack Wilds, and details how his family inspired his pursuit of music and acting while accepting great risk and potential failure to do so. By never giving up, continuing his hustle, and being imaginative, he has built a career spanning an important role in HBO drama The Wire and a Grammy Award nominated album." CMA Awards 2014 - Ariana Grande & Little Big Town "Bang Bang"
On the latest Digital Life with Kevin Lockett podcast, Kevin interviews Cleveland author , Scott O'Brien on his Kickstarter funded Cleveland sports coloring books: "Why is Daddy Sad on Sunday"and "Why is Daddy Happy on Sunday". How did the idea of coloring books come about. 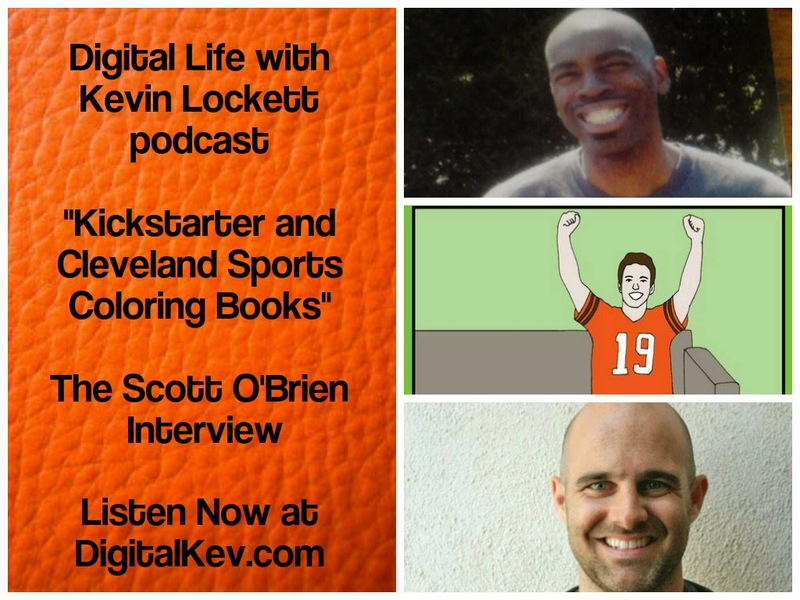 Why he chose Kickstarter as his crowdfunding platform. The lessons he learned from self publishing. The future of the "Why is Daddy..." series. Listen to the full podcast at DigitalKev.com . Follow Kevin Lockett on @KevinLockett on Twitter and Instagram. Contact Lockettmedia@gmail.com if you like to be a guest or sponsorship information. American Music Awards 2014 | Jennifer Lopez & Iggy Azalea Performance "Booty"
Kerry Washington Is Late Night’s 300th Guest! The origin of the term #BOSSUP. 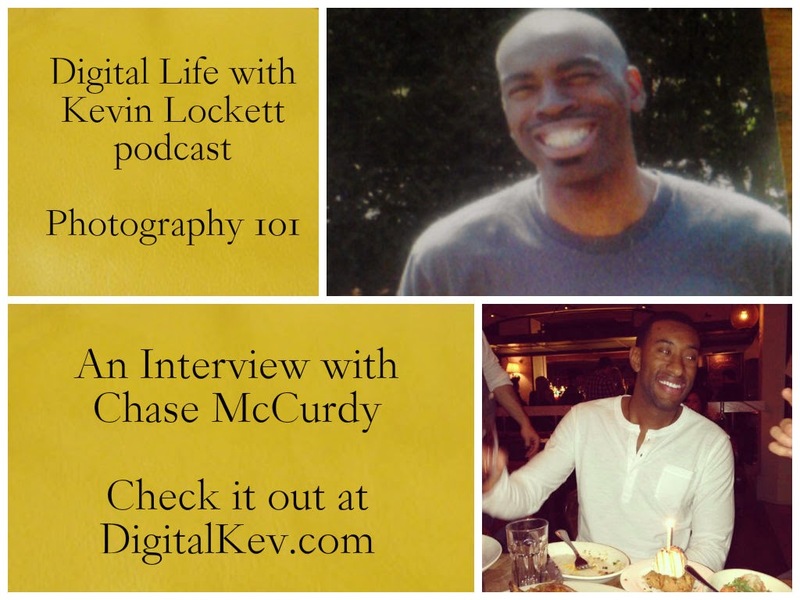 Listen to the latest Digital Life podcast as Kevin Lockett talks to uber-talented L.A. photographer Chase MCCurdy about his life in photography and tips for photog newbies. Make sure to follow Chase McCurdy at Chasermccurdy.com, Twitter.com/Chasemccurdy, Tumblr and Facebook. Listent to past shows at Digitalkev.com. 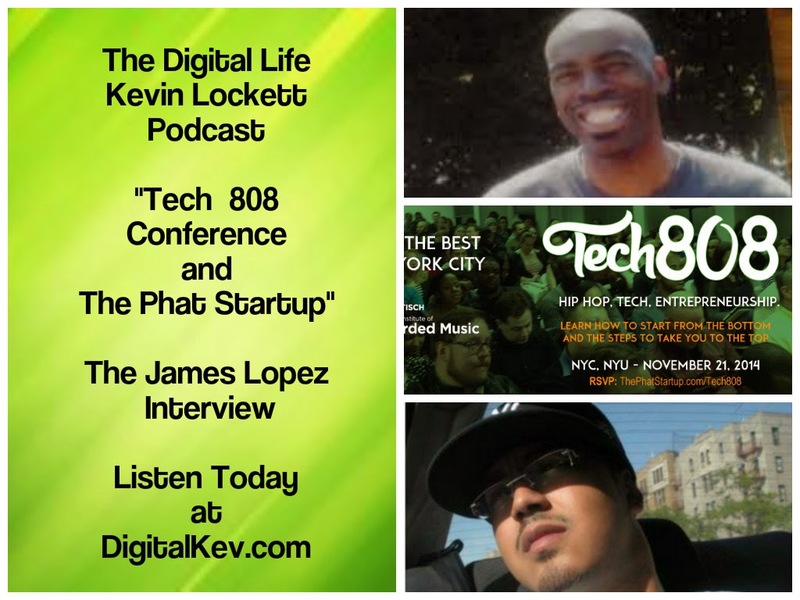 Contact Lockettmedia@gmail.com if you want to be guest or interested in sponsorship/advertising opporunities. Spandau Ballet Performs "This is the Love"
Tears for Fears Performs "Sowing the Seeds of Love"
Common and Queen Latifah Perform Impromptu Duet of "The Light"
Common Chats About New Album & "Just Wright"
Chevy Black Friday Commercial Featuring DJ Shadow's "Building Steam With A Grain Of Salt"
When I saw this commercial, I said to myself, I know this song in the commercial! Sp I busted out good ole' Shazam appp and presto, I did know that song!!! It was DJ Shadow's classic 1996 track "Building steam with a grain of salt" from his 1996 "Endtroducing" album. CBS Sunday Morning: Bradley Cooper Transformed by "The Elephant Man"
Prince and 3rdEyeGirl performs "Clouds", "Marz" and "AnotherLove" from Art Official Age' and 'Plectrumelectrum.